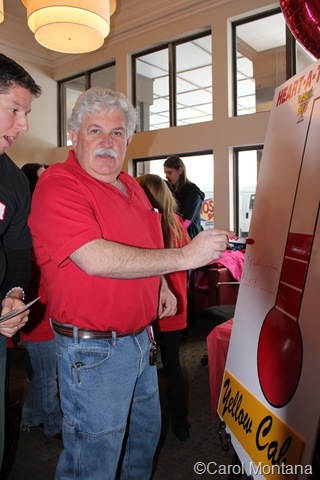 ROCK HILL, NY (February 23, 2015) – The generosity of residents from Sullivan County and beyond was on display on Saturday, February 14, 2015. 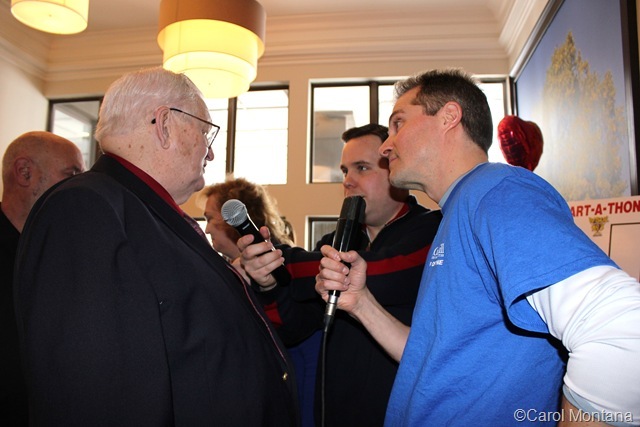 Appropriately enough, Valentine’s Day was the celebration of the 37th Annual Heart-a-thon sponsored by radio stations WSUL and WVOS, and held at The Sullivan in Rock Hill. 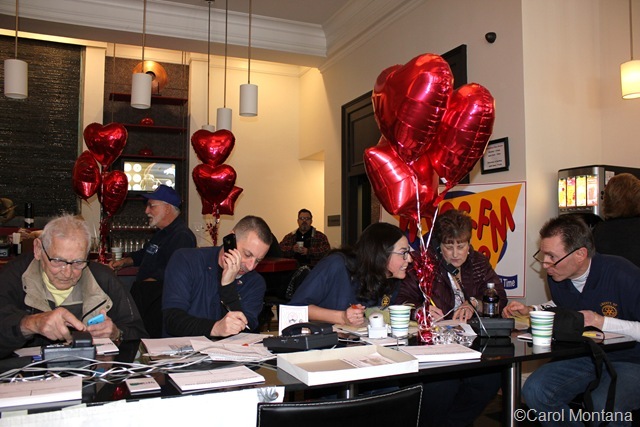 the Sullivan County Visitors Association answered phones, filled out paperwork, and rang bells for donations. 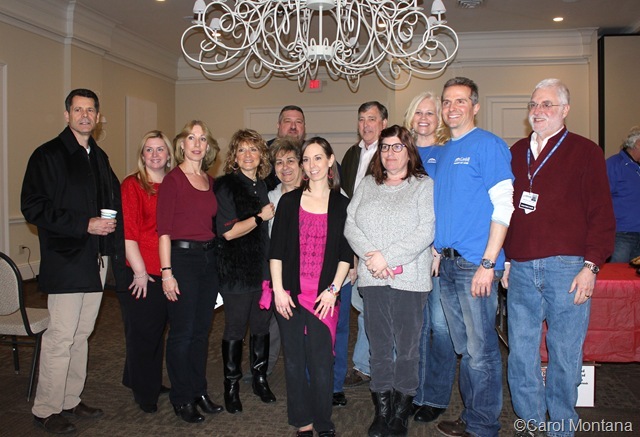 And when all was said and done, over $80,000 had been raised for Catskill Regional Medical Center’s cardiac unit. 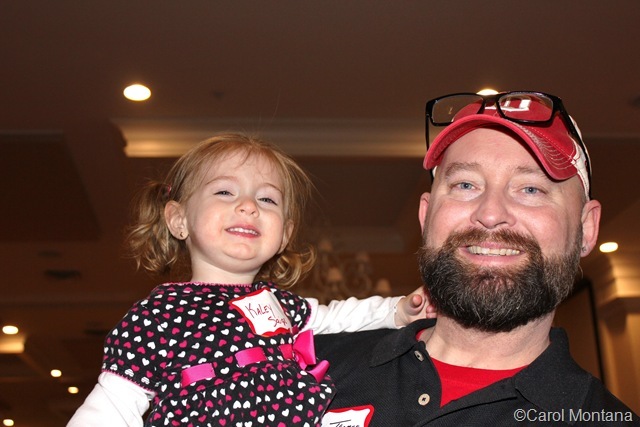 Here are just a few of the photos taken at the event. 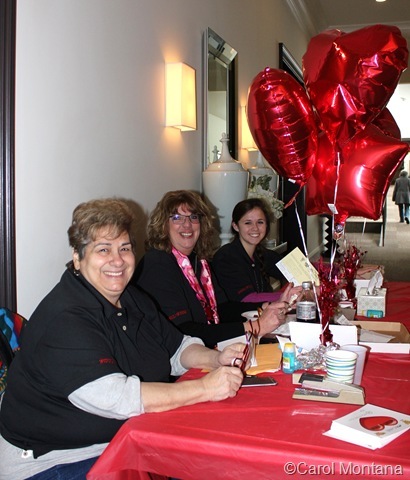 To see more photos from the 37th Annual Heart-a-thon, visit The Catskill Chronicle on Zenfolio.